Mantra: a statement or slogan repeated frequently. I am a woman who is all about mantras. They help me with so many things. I use them when I work out, or when I am pushing through something difficult, or trying to get inspired. 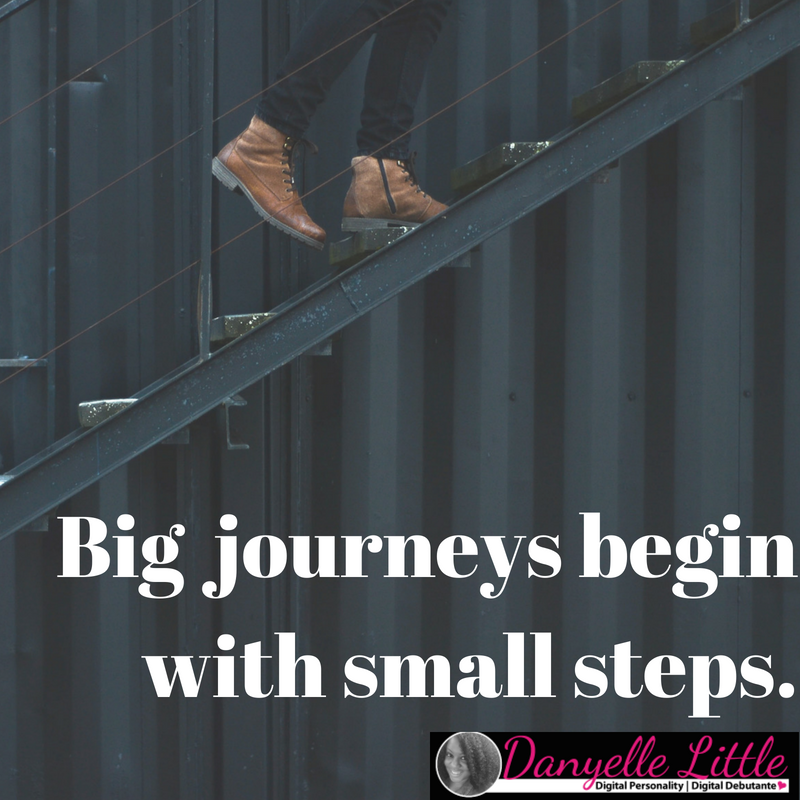 I utilize mantras almost every single day, and they work positively for me in all areas of my life. As a business owner, entrepreneur, and/or go-getter, you too can add mantras to your arsenal to help you push through to do your personal best. Let them inspire you and encourage you to go to your next level. 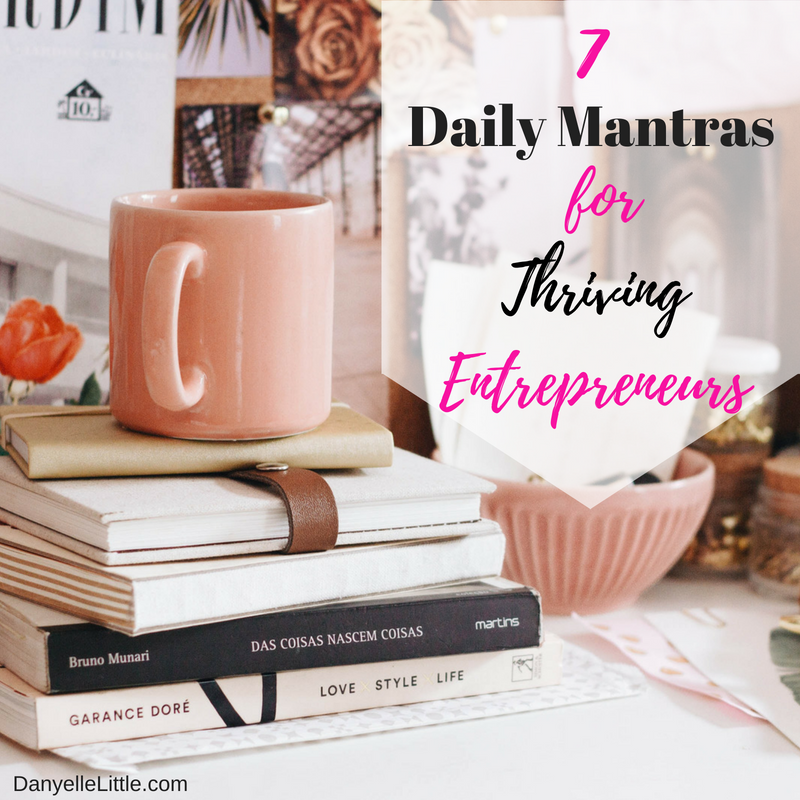 I am sharing 7 Daily Mantras for Thriving Entrepreneurs alongside visual prompts that you will want to begin using right away for maximum effectiveness. You can add “me” or “I” (or even your business name) to some of these mantras to help personalize them and make them your own. You can also “save as” and print out my daily mantras to use when you need them—print away my friends!